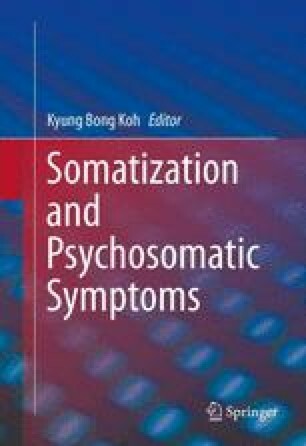 The framework of this chapter is psychosomatological. This represents an attempt to integrate different theoretical approaches, including psychodynamic theories of human development, complex systems theory, psycho-neuro-endocrino-immunology (PNEI), and biosemiotics, in studying the pain-depression-anxiety complex . Nietzsche: “Did you ever say yes to a pleasure?